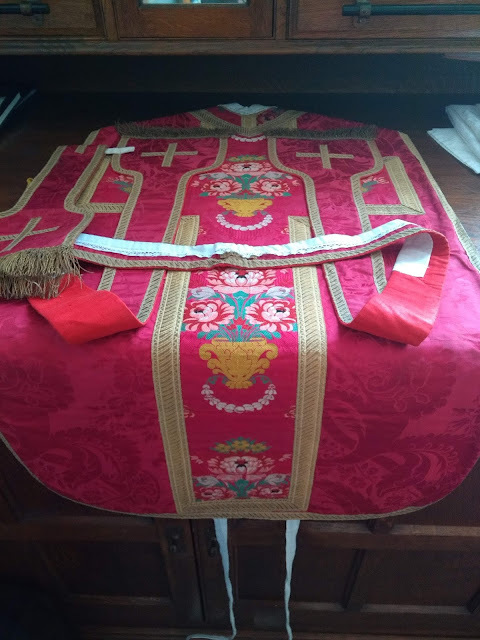 This Tuesday at 6.30pm at the Shrine of St Augustine in Ramsgate, the Victoria Consort will be singing Palestrina's Missa O Rex Gloriae at an old rite Missa Cantata at which I have the good fortune to be the celebrant. I have not heard this Mass setting before (Palestrina did write 105) so I just listened to the Kyrie via YouTube. 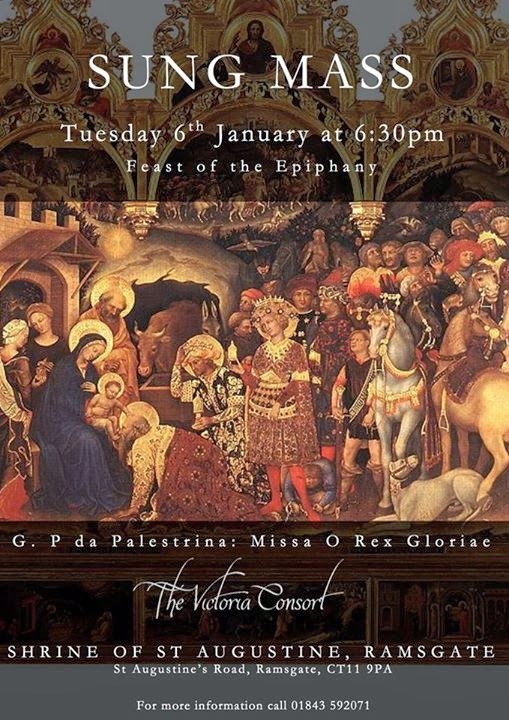 Having heard the Victoria Consort a couple of times now, I am very much looking forward to their rendition for the greater glory of God.